It’s no longer enough to be considered the King of Late Night. In the age of social channels like Facebook, Twitter, Instagram, YouTube, Tumblr and Twitter, twilight TV hosts compete for an audience that isn’t even tuning into their respective shows as they air – and probably won’t ever do so either. 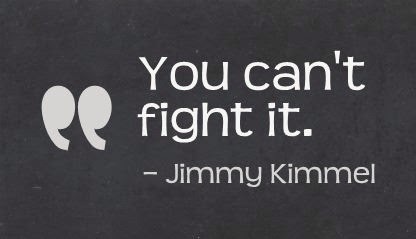 NBC’s Jimmy Fallon (“The Tonight Show Starring Jimmy Fallon”) and ABC’s Jimmy Kimmel (“Jimmy Kimmel Live”) now suit up for a comedy battle each evening geared towards acquiring viewers at any time of the day on a range of screens. Perhaps ‘Monarch of Modern Media’ would be a more appropriate title. 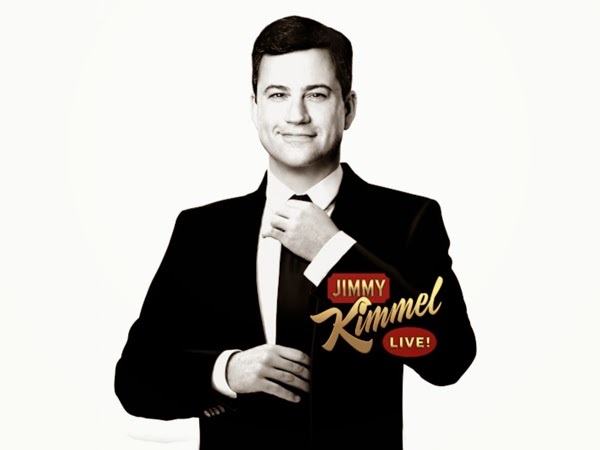 Mr. Kimmel has become renowned for his prank sketches, amongst which include a wolf showing up at the Sochi Winter Olympics, a girl catching on fire and a false brand name consumable. The videos of these high jinks almost always spread across the Internet, once as the cons ensue, and again after the joke’s big reveal. 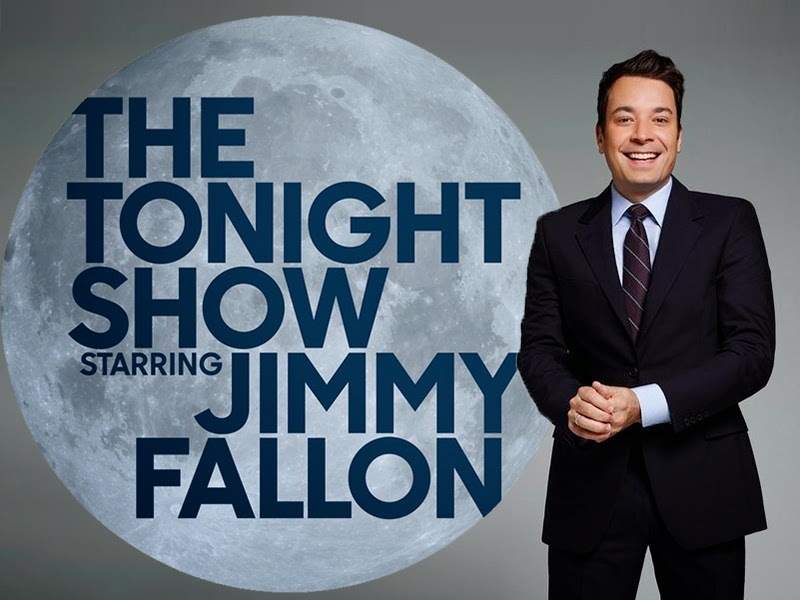 Mr. Fallon, on the other hand, has crafted a strategy that directly involves his celebrity guests. Not content to just interview them, he often convinces the visitor to become involved with elaborate, bizarre and silly bits, like a take on the card game War that utilizes cups of water, charades, and hip-hop dancing. The creative approach has amassed over 15 million views on those three videos in barely the span of a month. And throughout the viral video process, Kimmel has made a few discoveries. “If you have an attractive women in the video, it seems to increase the views markedly,” he told USA Today. It seems to be working. 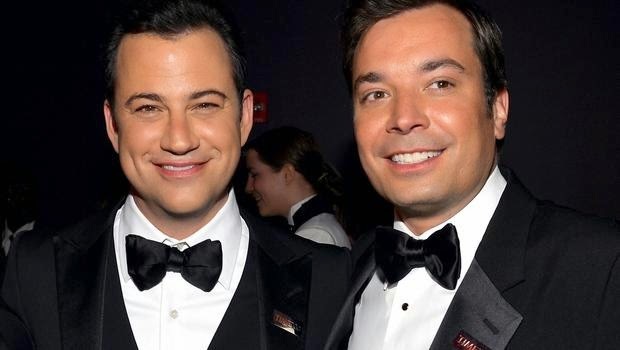 Approximately one month into his new “Tonight Show” gig, the Nielsen viewer count reveals that he’s not only ahead (4.537 million) of David Letterman (2.761) and Kimmel (2.744), but he also surpasses the previous host, Jay Leno (4.0). Industry experts and advertisers concur with the television-and-Internet roadmap the two men have been following. "Cross-platform and viral videos are a necessity for a show like that to succeed… [and] to reach a digital audience that isn't watching on TV," said David Campanelli, senior VP-national broadcast, Horizon Media. “I think late night hosts now straddle this line between respecting their heroes from yesteryear but also knowing that they are in a different age with a different audience,” stated Mike Farah, president of production for Funny or Die. Indeed, that is the hidden truth. And Letterman doesn’t even seem to be interacting on this front, completely failing to secure even one million views of any YouTube video. His big wigs appear to hold a sanctimonious mentality about it. “We are no longer fighting for recognition. Part of Dave’s genius is what he doesn’t do,” explained “Late Show with David Letterman” executive producer Rob Burnett. Of course, this statement directly conflicts with some thoughts Burnett posted in a Reddit "Ask Me Anything" forum a year earlier, when he responded “We have not delved into [viral videos] so much and I'm not even sure why” to one questioner, and “YouTube is a real mixed bag…the downside of course is, if you train people that they can always get things like Joaquin Phoenix on Youtube [sic], they don't have to watch the actual show,” to another. It might be time to re-think that, Rob. Your competitors and media peers have reached totally opposite conclusions. The highly sought-after 18-49 demographic ratings show Letterman, at 0.56, is being decimated compared to Kimmel (0.73) and Fallon (1.34), the current leader. 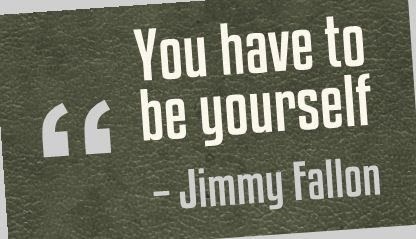 Fallon’s success is allowing him to sign lucrative advertising deals with companies like GE. Losing out on a large share of the audience really doesn’t look too “genius” on Letterman’s part.